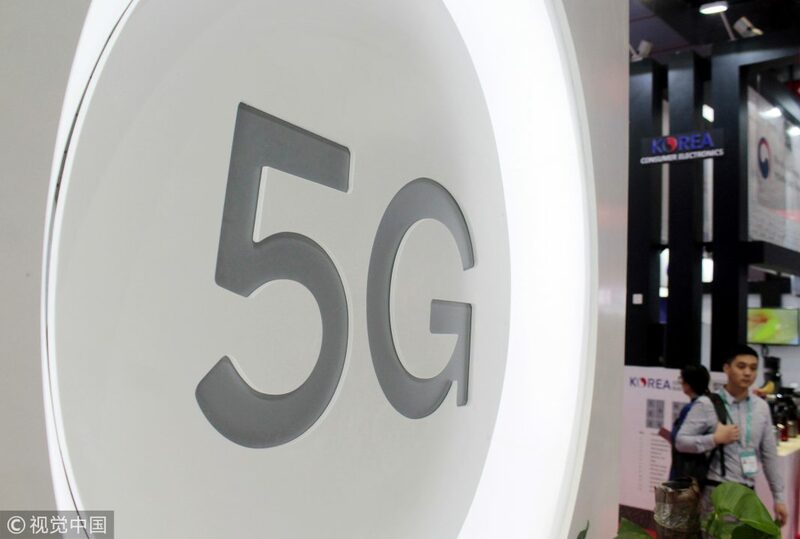 Leading technology firms such as Qualcomm, Nokia and China Mobile showcased the next generation 5G mobile technology at the China International Import Expo, as the country prepares to shift to the new technology from next year. The features include a trial 5G network supporting smart driving, the convergence of 5G and artificial intelligence to “predict” people’s network demand and consumption and a demonstration of 5G services with 1 gigabyte per second download speeds. The introduction of 5G is expected to accelerate the digital upgrading and transformation of traditional industries such as transport and energy. Nokia, the only telecoms firm at the exp, displayed the convergence between 5G and AI, which will help carriers offer customized services based on signal coverage and user demand. China is expected to issue 5G licenses around 2019 and 2020. The new technology offers Internet access 20 to 50 times faster than 4G. It also offers low-latency — the delay between the transmission and reception of data — features supporting smart driving. Qualcomm Inc also demonstrated 5G features for smart driving, connected home sand various mobile services. 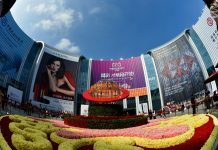 Shanghai is the first city to test and adopt 5G nationwide with trial 5G base stations now covering areas in Xuhui, Jiading and Qingpu Districts covering the whole CIIE event hall, said China Mobile, the world’s biggest mobile carrier. Shanghai Mobile also demonstrated a 5G trial service on Wednesday with download speed over 1 GBPS.